Yahoo responded again Wednesday to a report that it scanned incoming email to hundreds of millions of accounts for the U.S. government. In a carefully worded statement that stops short of a denial, the company said a Tuesday Reuters report is "misleading," saying that "the mail scanning described in the article does not exist on our systems." 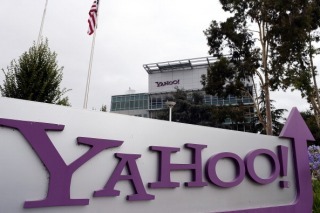 Reuters reported that Yahoo built custom software for the scans. Yahoo's latest statement does not say whether it has conducted such email scans in the past, or whether that software might exist outside its systems. On Tuesday, Yahoo said only that it complies with U.S. law. On Wednesday, it said it interprets every government request for data "narrowly" to "minimize disclosure." Yahoo is currently selling its online operations to Verizon for $4.8 billion.